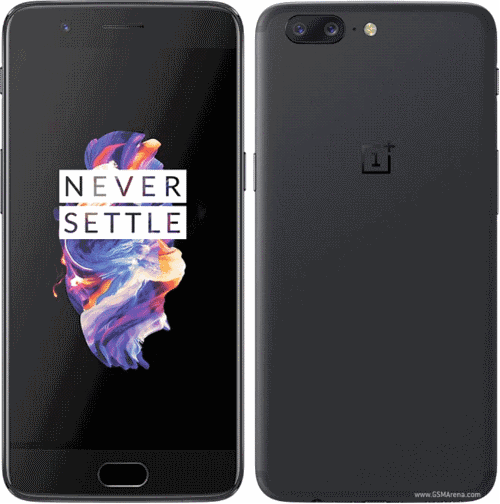 Those who are looking for a smart phone within the range of 500 dollars are at the tight place because in this article, we will introduce you with some of the best tech smart phones that will value your money. The best thing about the phones that we will include in the list is that they are supported by the repair services and a proper warranty. Which means that all you have to is to look for the features that suits you the most and not to worry about the quality. Let’s see some of the mid-range phones under 500 dollars. Although the price of the phone has slightly rise from its original but it is still the best phone that you can have for only 480 dollars. Its sleek design, ultra-fast performance and dual camera are some of the features that it includes. The phone has a tremendous battery life and a bloat free interface followed by 8 GB of RAM and 128 GB of built in storage. Other features of the phone include 3300 mAh battery, finger print sensor and LTE technology. Apple lovers, this is the affordable phone of apple for you with the best features. 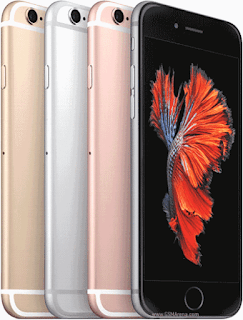 iPhone 6s has a 2 GB of ram and you have the choice of choosing from 32, 64 GB and 128 GB storage. The 32 GB phone costs around 450 dollars and 128 GB costs around 550 dollars. 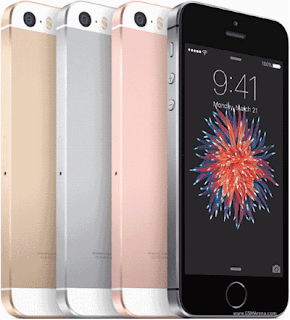 So, if you have a tight budget of 500 dollars then 32 and 64 GB model is suitable for you. It has an insane 14 hours of 3g talk time battery life and it is the first iPhone with which you can record a video in 4k. Live videos and 3d touch are the features that you might not get in any android phone. Next in our list is the Samsung Galaxy S7 Edge. 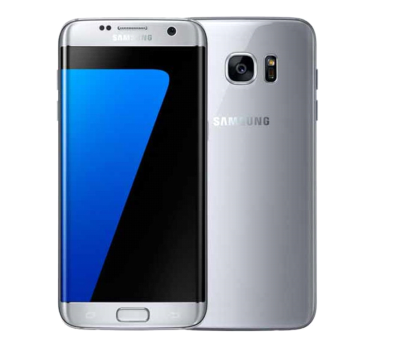 S7 is the model that was launched in 2016 and that is why there is significant drop in its price. The price of the phone ranges from 450 to 500 dollars and the trendy glass and metal design totally worth it. The water protection and expendable storage features are the pick of all. Buying S7 edge is still a great deal in 2017 as it has 4 GB of ram and 3600mah battery which means that you can enjoy 36 hours of 3g talk time. The price of this LG model has dropped significantly and you can have it for 500 dollars to be exact. G6 is great phone for this price as it has a super wide-angle lens and bezel less display. The battery timing of the phone is not too bad as well and there is a finger print sensor included as well. 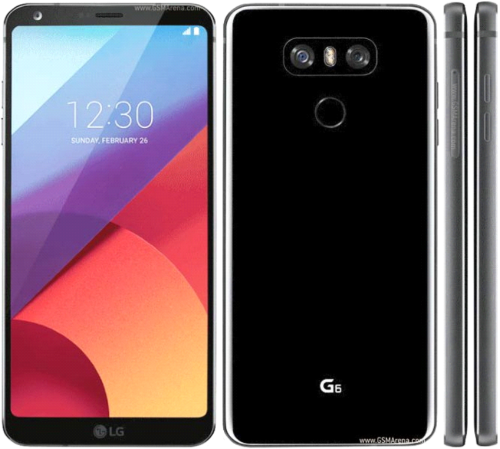 LG G6 has 13 megapixels for the rear and 5 megapixels for the front camera and it has a 3300 mAh battery. Last in our list is the special edition phone of apple that they have launched for the people with the budget of mid-range. The starting price of the phone is 350 dollars only for 32 GB model. With 4G LTE support and Apple A9 chip this is the best phone that you can have in less than 500 dollars. The best thing is that iPhone SE is also supported by the latest IOS 11 it now supports ARKit for cool augmented reality apps. Like iPhone 6s, SE also supports 4k video recording and you might don’t want to miss this one well-made design.